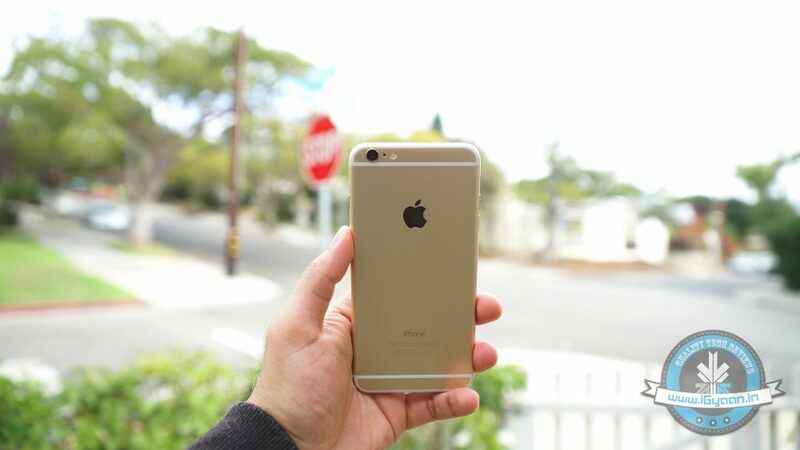 The camera on the iPhone 6 Plus offers amazing shooting features like Time-lapse and slow motion capture. We’re all waiting for Apple to release its upcoming iPhone 6s and 6s plus on the 9th of September at its event. There have been a bunch of rumours floating around, about the two devices and the latest one is that a memo that was being passed around at KGI Securities has been leaked, and suggests that the new iPhone 6s and 6s Plus will be arriving with the same storage options as the current generation – 16GB, 64GB and 128GB. Furthermore, the iPhone camera, which is already pretty cool, is going to be upgraded to wait-for-it 12 megapixels. This means that the new iPhone will be able to capture 4k videos and will thus catch up with perhaps, the latest Sony Xperia Z5 Premium. 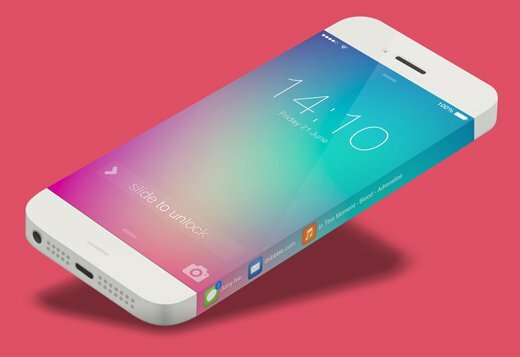 Apart from this, the iPhone 6s and 6s Plus are expected to come with Force Touch technology and an A9 chipset. However, the RAM will reportedly be the same. With September 11th 2015 having been claimed as the pre-order date, we can just wait and watch what Apple has this time. Display: 4.7 inches, Force Touch, Display Zoom, 1334×750 pixels (~326 ppi pixel density). Camera: 12MP Rear Dual-LED Dual-Tone Flash & 5MP Front.